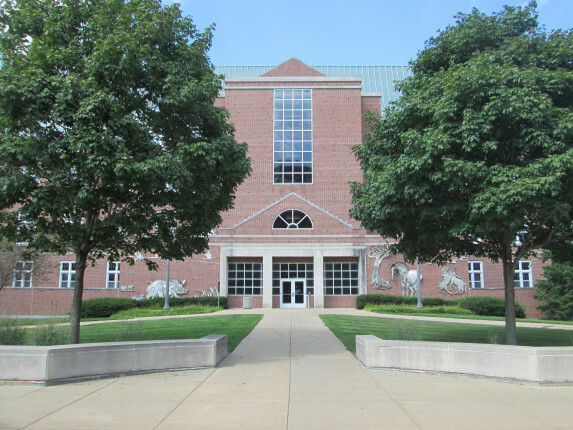 The University of Illinois at Urbana-Champaign, the flagship campus of Illinois’ public university system, has retained Bauer Latoza Studio for various projects over 20 years. 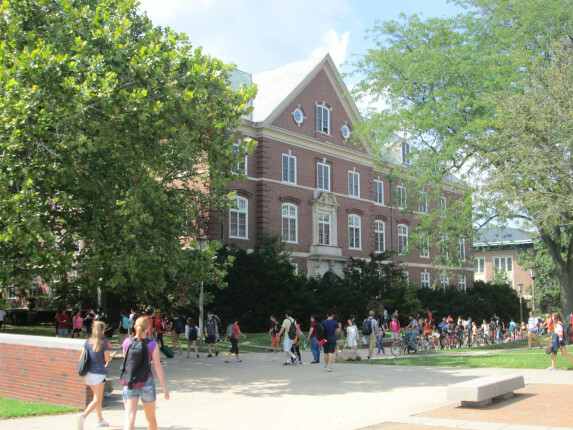 With expertise in architectural design and historic preservation, BLS has provided a wide scope of services for the University’s iconic buildings. 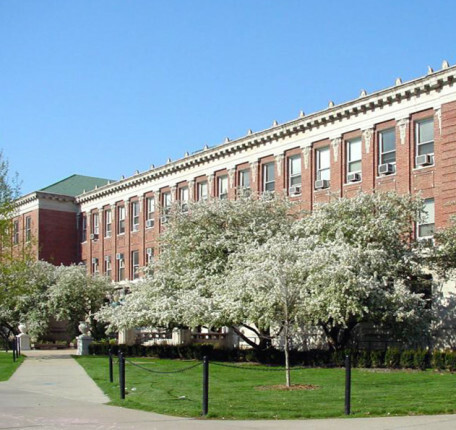 Work on campus includes masonry restoration of historic brick and terra cotta façades, roof replacement and weatherproofing, window replacement, upgrades to HVAC and life safety systems, and interior improvements. 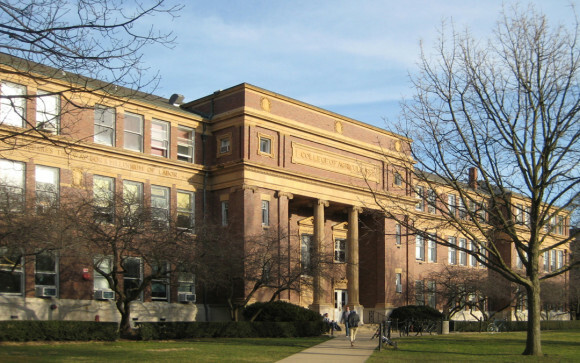 BLS understands and keeps pace with accelerated University production schedules, and performs work in occupied buildings with minimal disruption to students and staff. 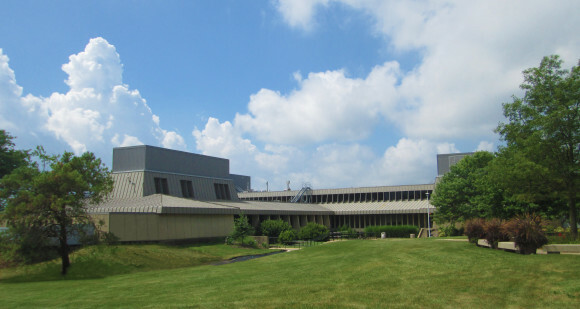 The relationship between the University and Bauer Latoza Studio is based on a strong knowledge of the Urbana-Champaign campus and its architectural history, a dedicated team of specialists who work closely with their University counterparts, routine in-person presence of our staff at Urbana-Champaign meetings, and above all an excellent and highly recommended quality of work.